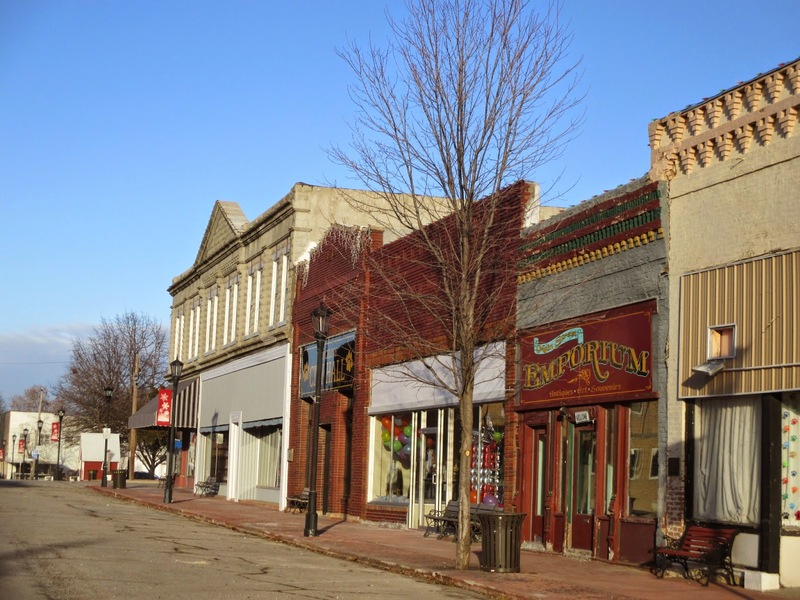 Walt Disney grew up in the small midwestern town of Marceline, Missouri. Though he headed west for Los Angeles as a young adult and grew his empire in California, he continued to draw inspiration from his home throughout his life. In fact, the very street he walked as a kid was reimagined with a magical twist. 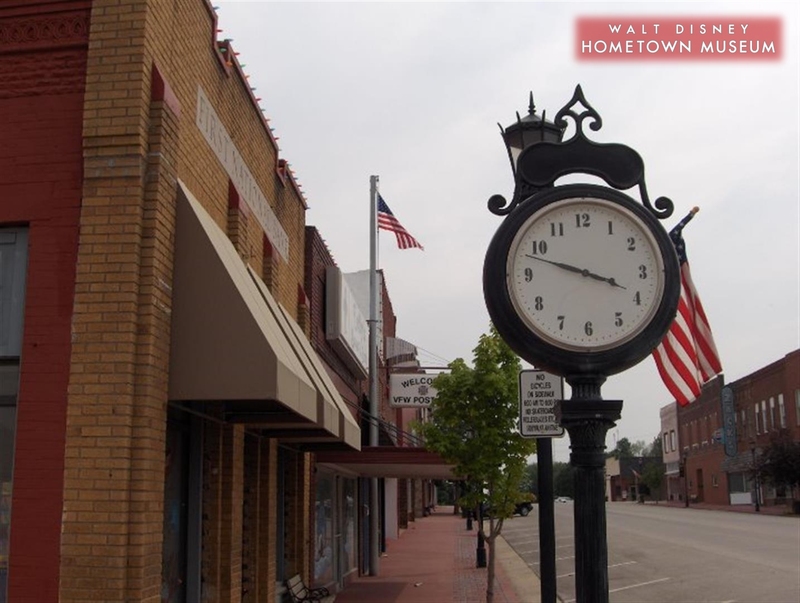 Main Street USA became the entryway for his passion project: Disneyland (and later many other Disney parks!). 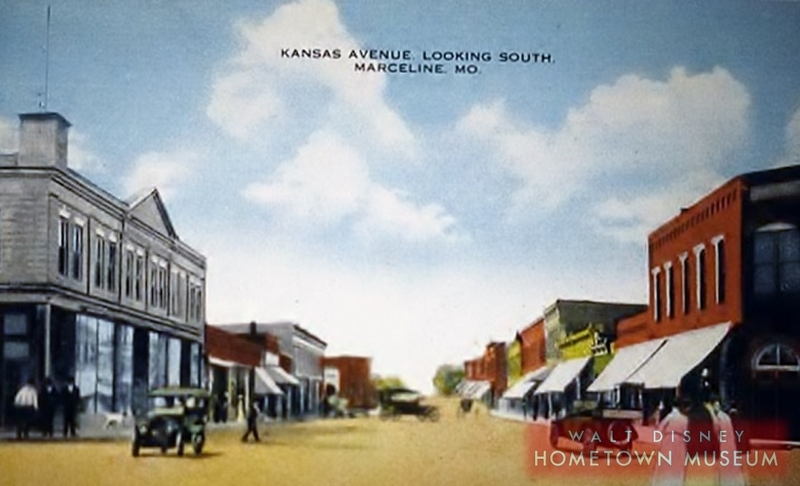 Check out these photos of Marceline, from both past and present. Can you see the resemblance?